Erskine Church of the Nazarene | Get excited!!! We hope you’re all ready for this years ECN Church Retreat in Arbroath! 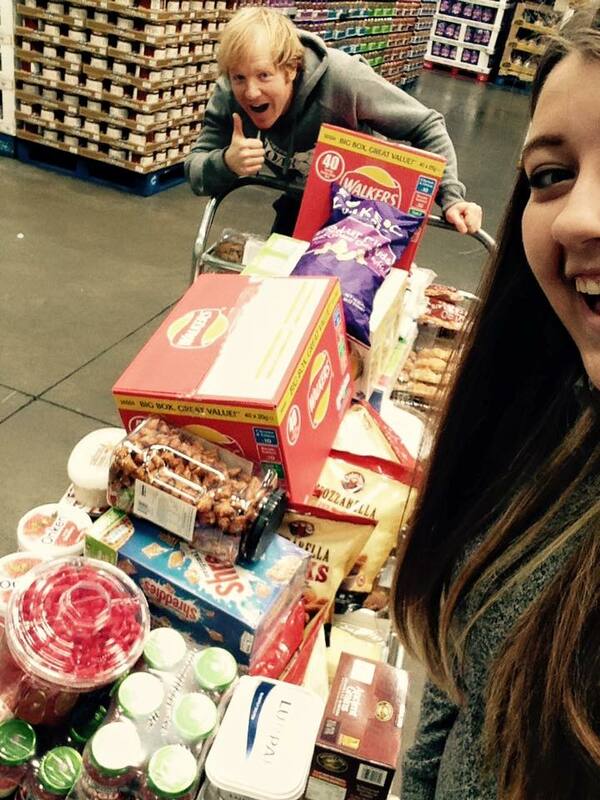 We;ve just been shopping and got loads of goodies for you all… See you tonight! For those of you that can’t make it, there will be a small service still happening here at the church with guest speakers Tommy & Ann Goodwin. Its sure to still be an amazing Sunday.